A slow new release week with the holiday season in play. 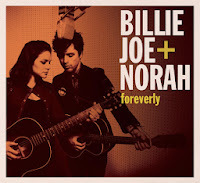 Billie Joe & Norah - Foreverly: The oddest, best release this week is a team-up between Billie Joe Armstrong (of Green Day) and Norah Jones called Foreverly, a collection of old-time country songs popularlized by the Everly Brothers. 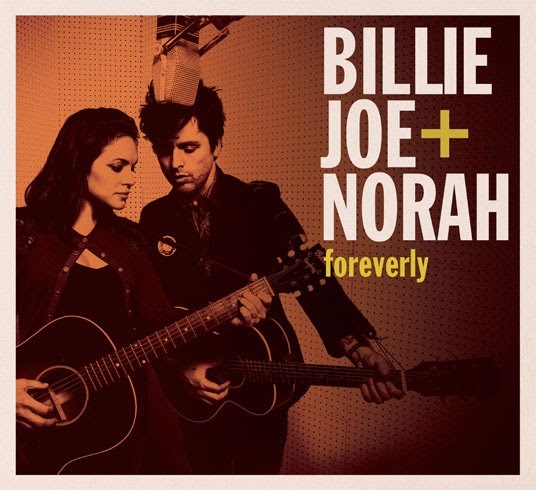 As someone who hit his teen years around the same time Green Day's Dookie hit the top of the charts, I didn't really know what to make of this when I first learned of it, and the fact that it's not only competent, but actually pretty great, is a shock to me. Armstrong really turns down the punk affectations and Jones, who has already done some genre hopping of her own, feels as if she's driving the car in this one. This is absolutely worth a listen, it's definitely one of the more interesting pieces of the last year. Ken also noted his surprise at the quality in a post about a month ago given the announcement of the single. Alt-J - Summer EP: Alt-J had my favorite album of last year, and this is a remix album of a few of the tracks. None of the remixes are especially memorable, so I'll just impatiently wait for the next album. 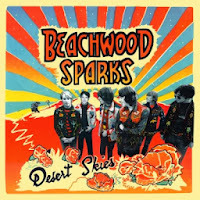 Beachwood Sparks - Desert Skies: I saw Beachwood Sparks open for the Shins during their first Oh, Inverted World tour and, frankly, enjoyed the Sparks more than the Shins. 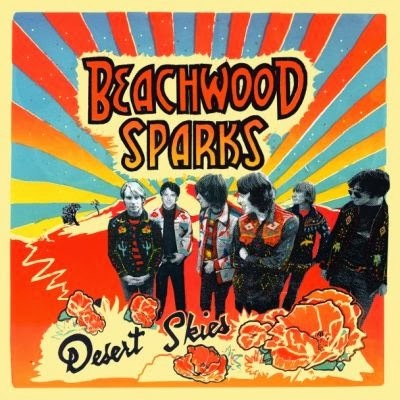 They had a country folk sensibility that really fit into a specific mood I was in. 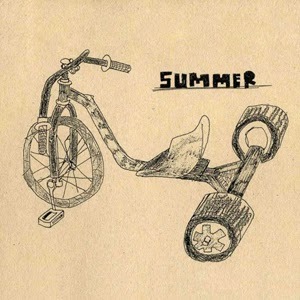 I haven't loved their more recent fare, but this new album really feels like a sunnier return to form, with a lot of solid folky moments and some memorable melodies, especially with the title track. Definitely a solid outing.